Hey guys, ‘Adore Her‘, as sung by Poe and Funbi, off the Collectiv3 LP, is now available for free download. Kennis Music artist – Joe EL, storms into 2016 with this amazing tune titled – ‘Gbemisoke‘, produced by Solshyne. Gbemisoke is a prayer-type/motivational song for a successful new year for Joe EL and everyone out there. Komos impresses once again, he opens his 2016 account with “Save It” a rock influenced social conscious number produced by Qasebeatz. Today marks Reminisce a.ka. Baba Hafusa’s birthday, to celebrate it he has decided to serve up a fresh single for his fans, this one is titled “Angelina’ and it should surely get massive spins from DJs in the coming months. A 15-year-old asylum seeker has been arrested on suspicion of murder after a refugee centre worker was stabbed to death in Sweden. Alexandra Mezher (pictured above) was killed yesterday, January 25, while working at the refugee centre for unaccompanied minors in the town of Molndal, near Gothenburg. Sweden is a prime destination for refugees, and took in more than 160,000 asylum seekers in 2015. The suspect, who was staying at the centre for 14 to 17-year-olds, was reportedly held down by other residents and employees until police arrived. 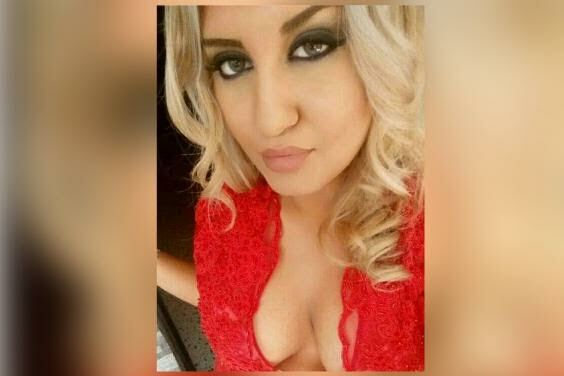 Police in Sweden said the 22-year-old victim, who was originally from Lebanon, was taken to hospital for treatment but succumbed to her wounds. "He had been overpowered by other residents, people were down and upset. These kinds of calls are becoming more and more common. We're dealing with more incidents like these since the arrival of so many more refugees from abroad." The identity or nationality of the 15-year-old suspect has not been revealed by the police and the motive for the attack was not immediately clear. 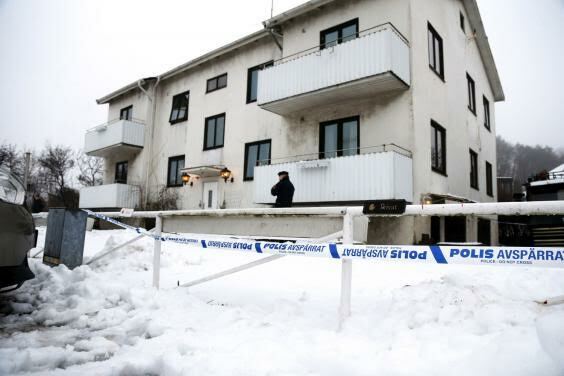 Swedish Radio said the other residents of the home were moved to new accommodation. After the wedding to Rob Kardashian, Blac Chyna will official be a Kardashian...and feature in their family reality show. 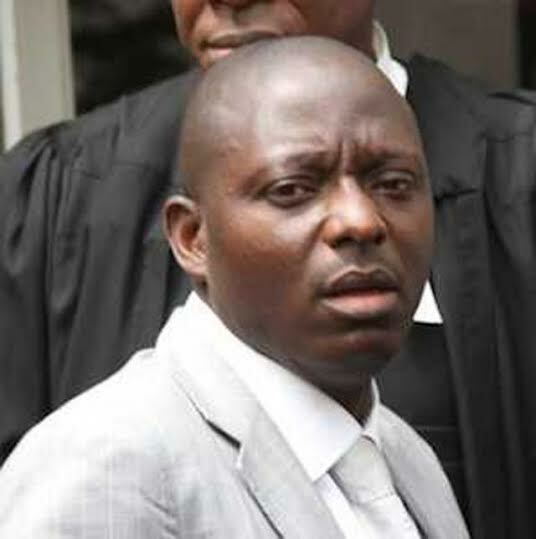 Justice Raliat Adebiyi of a Lagos High Court sitting in Igbosere yesterday January 25th, granted the former Director-General of the Nigerian Maritime Administration and Safety Agency (NIMASA), Patrick Akpobolokemi, and four other employees of NIMASA bail of N20 million each in a N754,740,680 alleged fraud case. The former NIMASA boss and six other oemployees of the maritime agency were dragged before the court by the EFCC for allegedly stealing N754,740,680 belonging to NIMASA. Akpobolokemi was arraigned alongside Captain Ezekiel Agaba, Ekene Nwakuche, Governor Amechee Juan, Vincent Udoye, Captain Adegboyega Sahib Olopoenia and a company, Gama Marine Nigeria Limited. 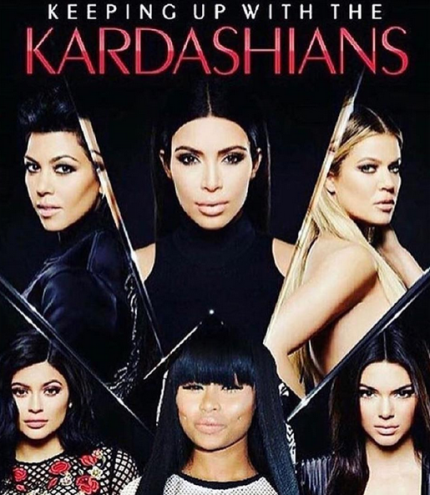 Once it comes to the Kardashians, E! News always gets exclusive confirmation and now they have confirmed that Rob is indeed dating his younger sister's boyfriend's ex-girlfriend. Their report below. "E! News can confirm that Rob is dating Blac Chyna, but it's a tad complicated. A source tells us that there is "concern" surrounding the pairing because the insider feels that she is "preying" on Rob "during a weak time." The source is also concerned that she is only using him to get back at Kylie Jenner. Kylie and the model have been rumored to be feuding for a long time, given Chyna's previous relationship with rapper Tyga. She and Tyga share one child together. 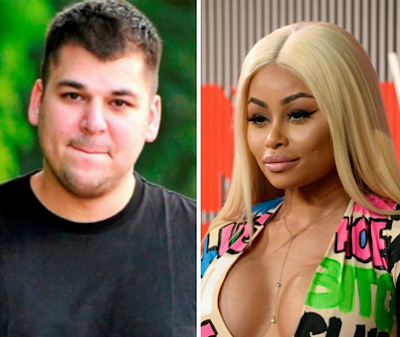 As for how Rob and Chyna made it official despite his tendency to stay indoors over the past year, the source tells us, "She and Rob have known each other for a while and she had been staying in touch." 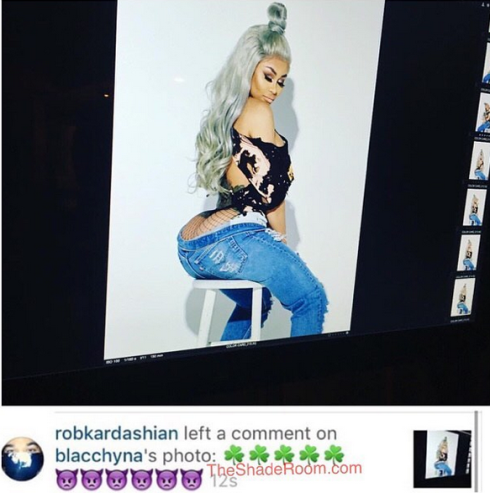 Meanwhile, this evening when Blac Chyna shared a photo on instagram, Rob dropped a comment. David Grey debuts on our platform in style with this lovely tune titled ‘Do My Dance‘. Listen below and let us know what you think. ‘Do My Dance’ is an Afro pop single written by David Grey & produced by the hitmaker ‘Blaq Jerzee. David grey is not just a pretty face but also a very talented music artiste, dancer and a guitar genie.